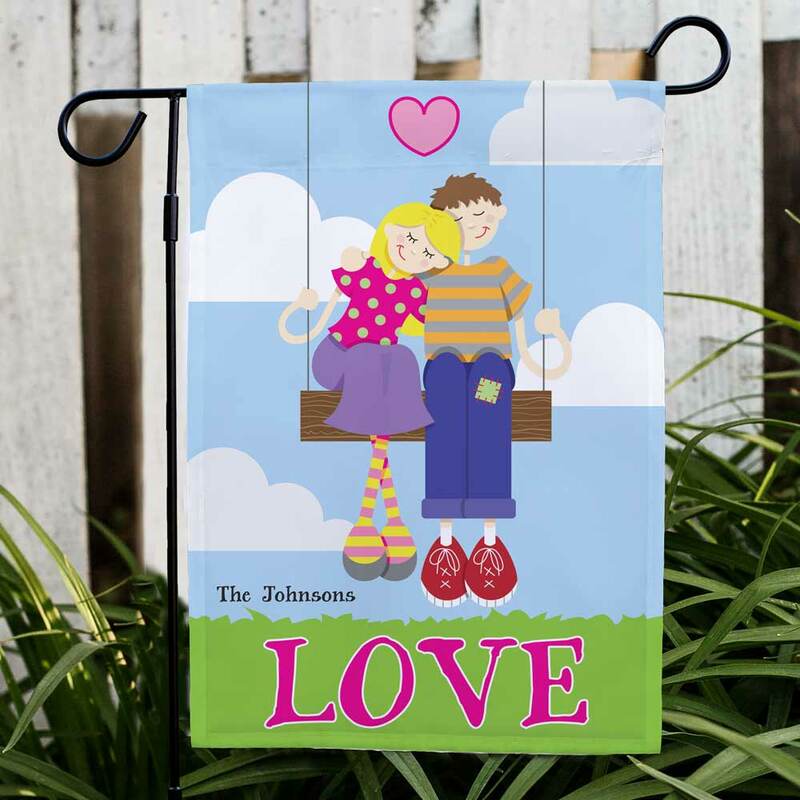 Give a wonderful gift this Valentine's Day that expresses the love of a couple with our Personalized Swing Couple Garden Flag. These Personalized Couple Gifts are a one-of-a-kind treasure filled with so much love to enhance any home. 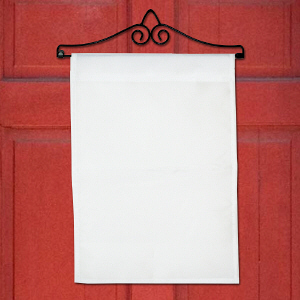 Welcome guests by your front door or give this unique Couples Garden Flag as a gift for a newlywed couple. These personalized Gifts for Couples offer Free personalization of any one line message. Bought as a wedding gift! Super quick service and easy ordering process. I ordered a couple flags a few years ago and this time the flag material seems thicker but the colors do not seem as bright. I’d buy again!!! 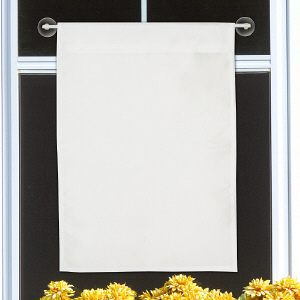 Additional Details Create wonderful romantic memories to enjoy with Personalized Couples Gifts from GiftsForYouNow.com. Choose from our wide selection for great gift ideas your wife, husband, girlfriend, boyfriend or any newlywed couple. 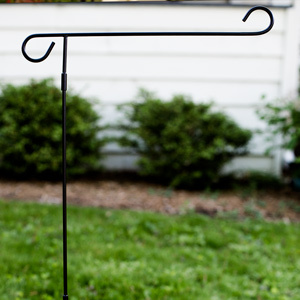 Be sure to also take a peek at this design in our Personalized Swing Couple Wall Canvas.